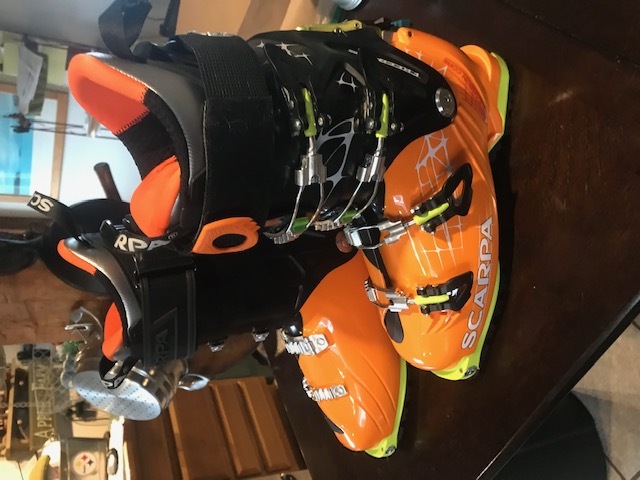 I am selling these Scarpa Freedom RS size 28.0 mondo. 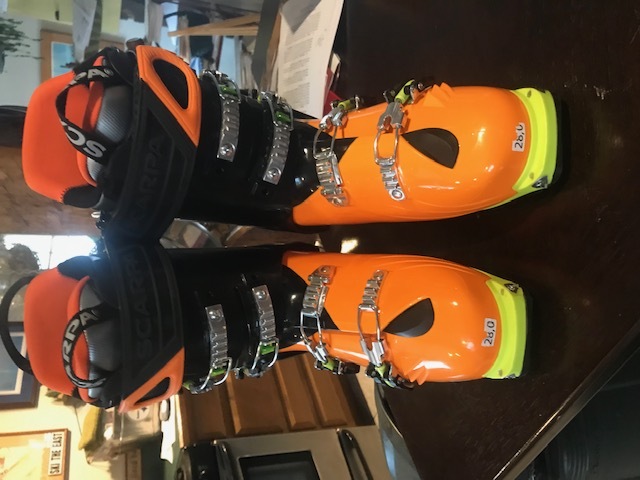 They are basically brand new as I skied on them 2 days and the liners have not been heated. 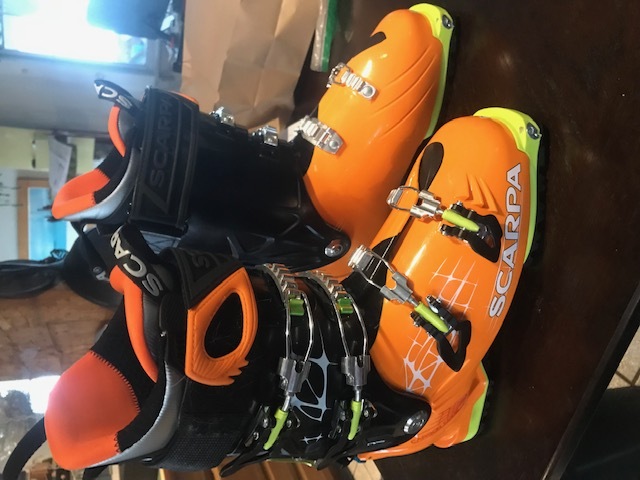 They just don't fit my feet right. Pickup here here in North Creek, or I am willing to meet within 50 miles, otherwise BUYER pays shipping.